Lubbock City Lights is a charitable event organized by the Texas Tech University Health Sciences Center School of Medicine first-year class. 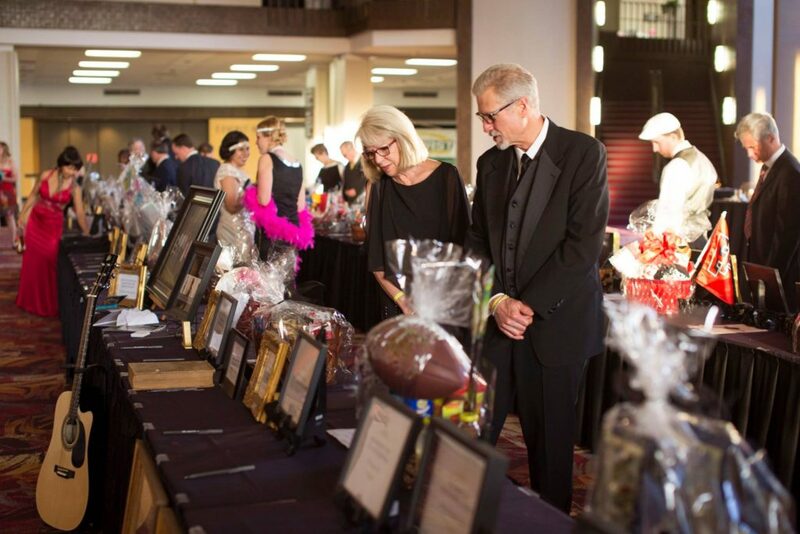 Every year, philanthropic events are held to directly benefit local charities. By giving back to the community in which we are being trained as physicians, the first-year class of the School of Medicine hopes to share in the spirit of selfless service and charity that defines the medical profession. 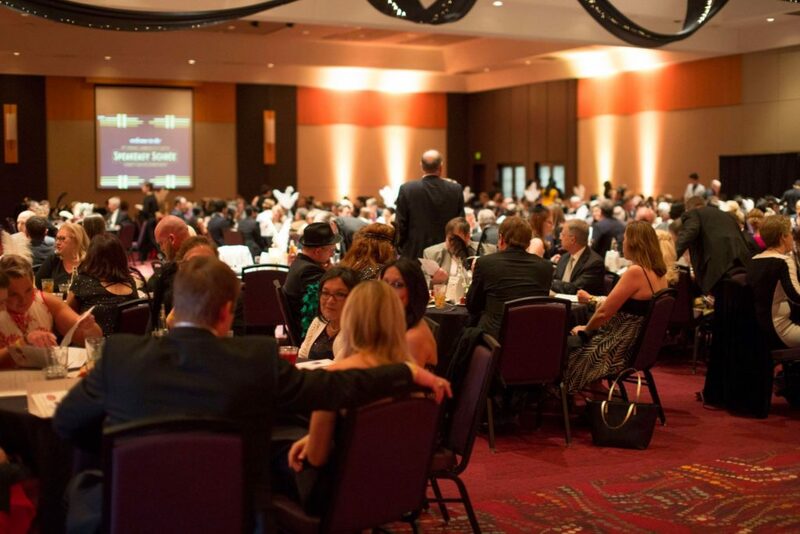 Since 1997, the TTUHSC first-year medical school classes have been proud to host the Lubbock City Lights charity ball. 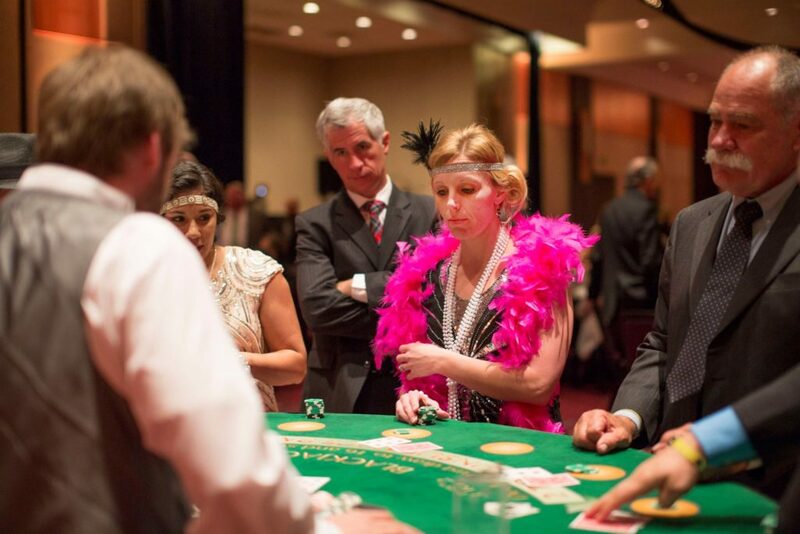 As of our 20th anniversary, this event has raised more than $1,000,000 for local charities. Every year, Lubbock City Lights provides a cause for the Lubbock community to come together and support one another. The Class of 2022 is proud to announce that the 22nd Annual Lubbock City Lights Charity Gala will take place on April 6th, 2019. Further details to come.